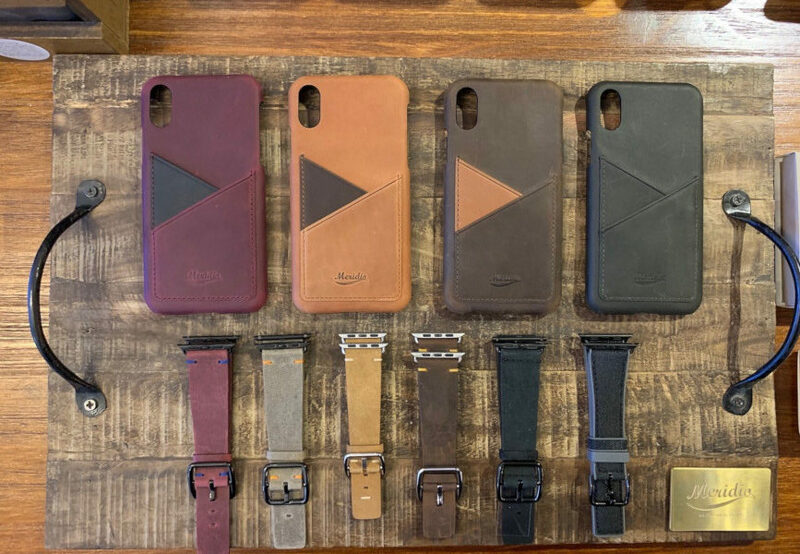 Feverguy is the new retailer of Meridio straps for Apple Watch and iPhone covers in Hong Kong. Feverguy keeps looking for quality products across the world, infact it is the only reseller in Hong Kong of most of the brands it sells. A concept store that is a mix of unique and quality lifestyle products.